Most of us have some kind of long distance relationship with friends or family. Helping our children maintain happy relationships with family is an important part of parenting. A long distance relationship can be difficult for adults, and is especially so for children. How do we nurture those relationships for our children? How do we maintain them? Last week my mother came to visit. We hadn’t seen her in nearly five years. The triplets were just babies the last time she was here. Now they are about to enter Kinder! 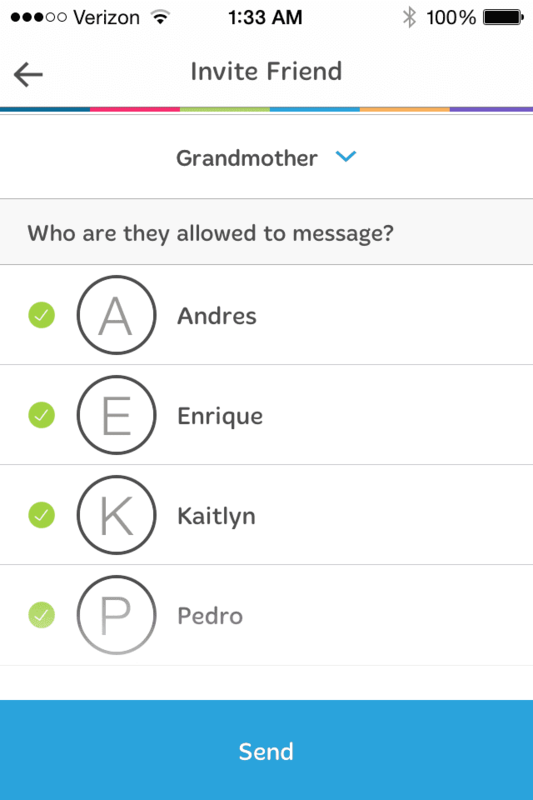 Sometimes, we did video chats on-line and I always told them stories about “grandma.” I’m sure the little things I did to facilitate a happy relationship between them all, really helped. In fact, once they were united, they were pretty much inseparable during the entire visit. Still, I could see a sadness in my mom’s eyes. Maybe she tried to hide it, but I know trying to have a long distance relationship with her grandchildren isn’t easy. Kaitlyn couldn’t hide her sadness, and it came out, along with her anxiety about grandma’s pending departure. I thought a lot about all of this and decided to come up with a plan! There are a lot of reasons a child might have a long distance relationship with someone they love. Perhaps it’s extended family who lives far away. Maybe it’s with friends they no longer live near. It might even be a parent, post-divorce. Whatever the reason, it’s always in the best interests of children to allow them to feel as much love as they can be surrounded with. It helps build a good sense of worth and self-esteem. 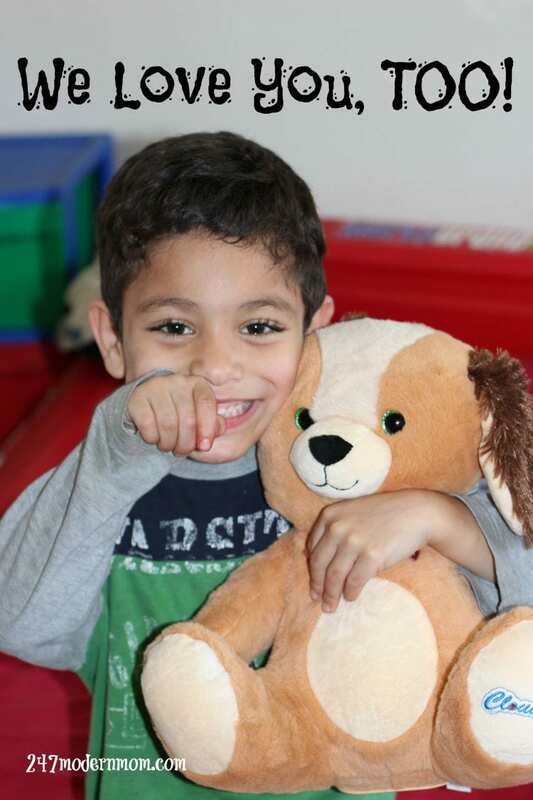 In cases where the adult’s relationships are strained, children still shouldn’t suffer. 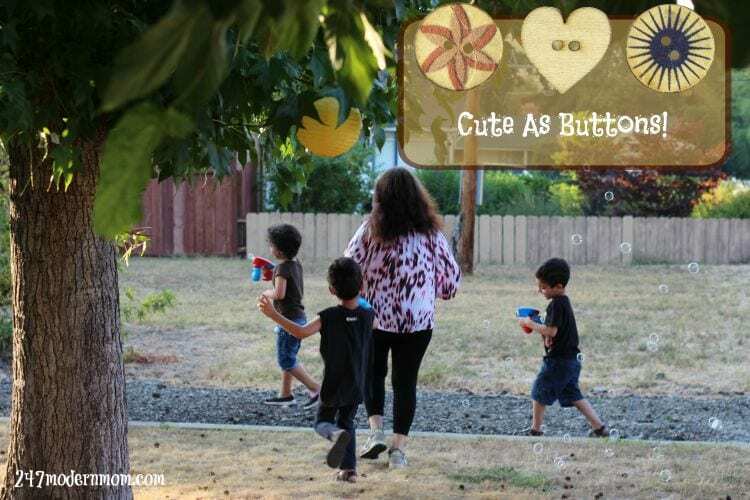 I know that’s easier said than done, but that’s why I came up with these 5 Tips To Help Kids & Family Maintain A Happy Long Distance Relationship. 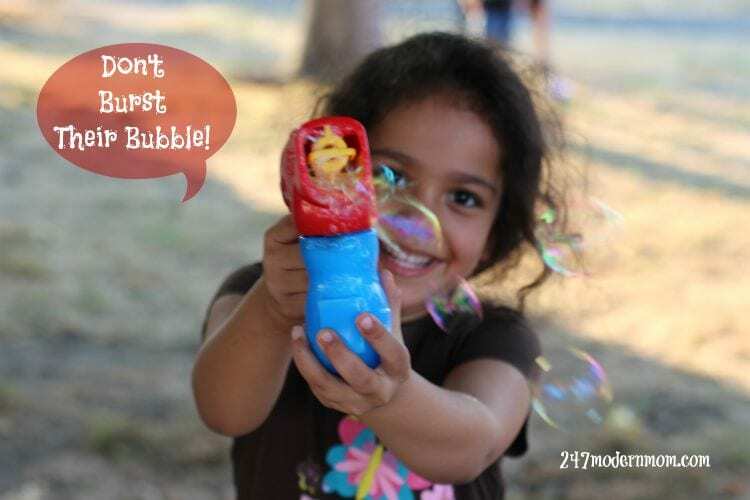 Whatever good feelings your child has about the person they are missing, don’t burst their bubble. Even if you are not a fan of that person! Encourage those thoughts and reassure them that they are loved. Let them know that neither distance nor time can make that person love them any less. Laughter is good medicine! 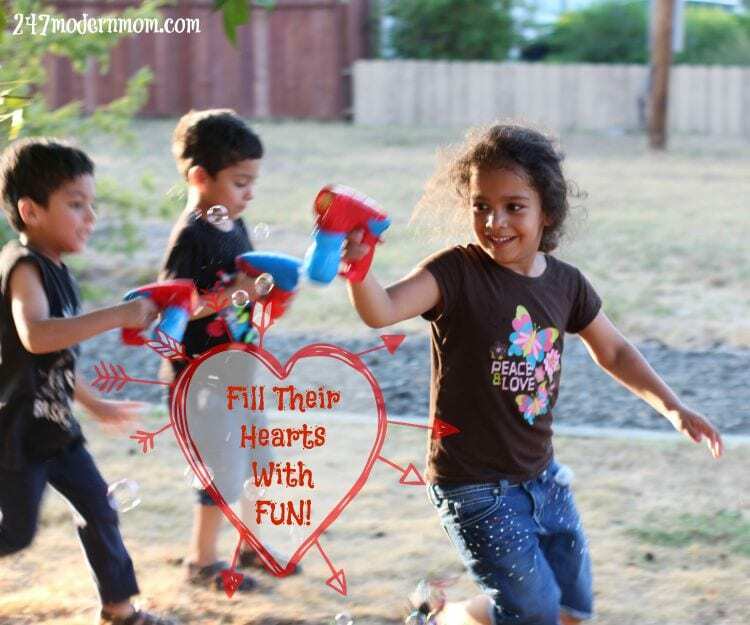 Whenever your child has a chance to spend time with the person they miss, whether in person or virtually, fill their hearts with fun. Those memories will help fill in the time! 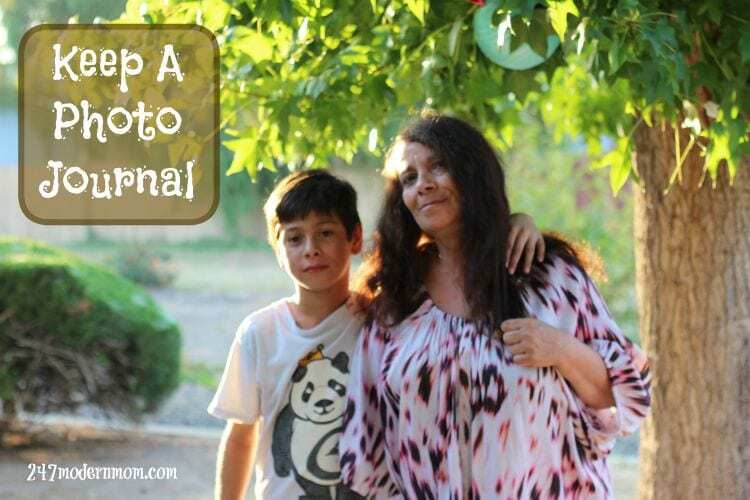 Keep a photo journal of pictures of the family or friend your child is missing. Keep it in a place that gives your child easy access. Even if that person is far away, you can take screenshots of video chats to save in the photo journal. While it’s important to tell your child positive things, it’s just as important to be a good listener. Empower them by allowing them to express their feelings, even when those feelings are anger or sadness. 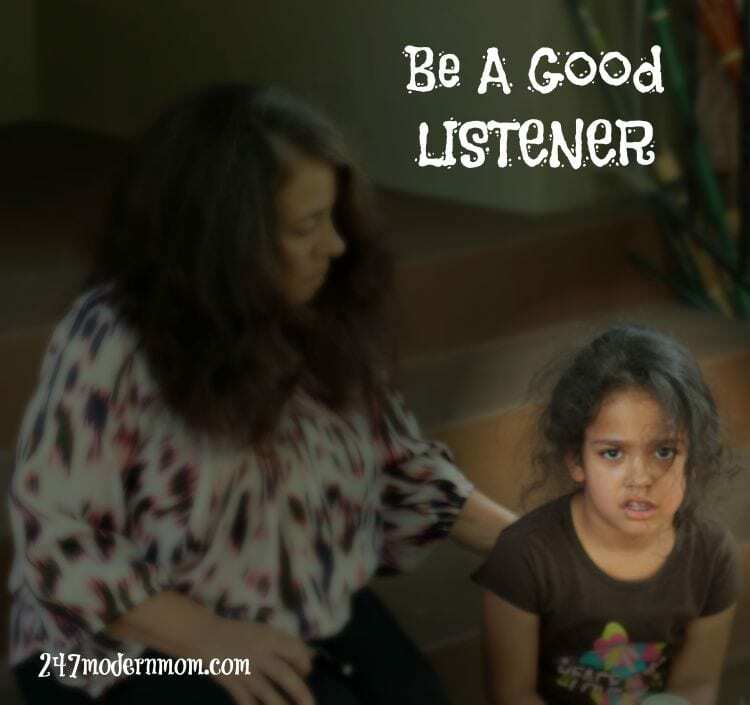 Being a good listener will help your child trust that they can go to you when they are feeling down. Also, let them share those feelings with their loved one. It’s okay for them to have an independent relationship. Simply allowing the relationship isn’t enough. They need you to help them nurture that relationship, too! Staying in touch with extended family can be very difficult! Especially with the start of a new school year, both parents and children are back-t0-busy! Coordinating schedules with friends and family who live far away, and even in different time zones can feel impossible. Still, staying in touch is key to maintaining a happy long distance relationship. While we were at Walmart picking up some coffee during Grandma’s stay, I came across a very special and new, one-of-a-kind product, that will change the way we stay in touch, forever! 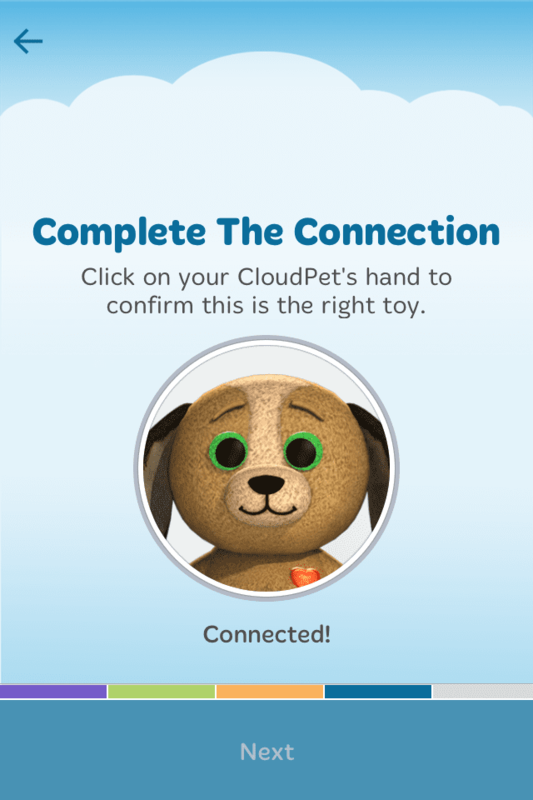 CloudPets™ comes in a variety of adorable pets, such as the Teddy Bear, the super cuddly Puppy we picked up, Kitty, Bunny, and even the Walmart Exclusive Unicorn! 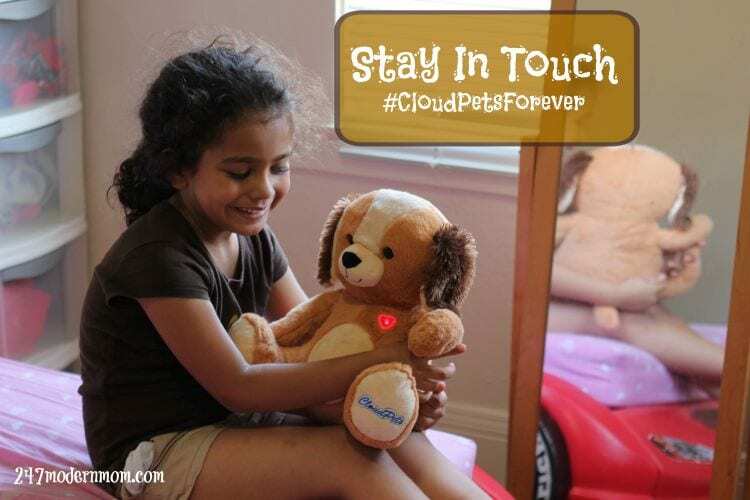 Kids can send and receive recorded messages from their friends and loved ones via their CloudPets™. It’s the perfect solution to staying in touch! I’d heard about CloudPets™ already and was determined to get one during Grandma’s visit. It was supposed to be a surprise. Well, the surprise was on me, because I literally walked into one! Don’t worry, you won’t have to search around, though. 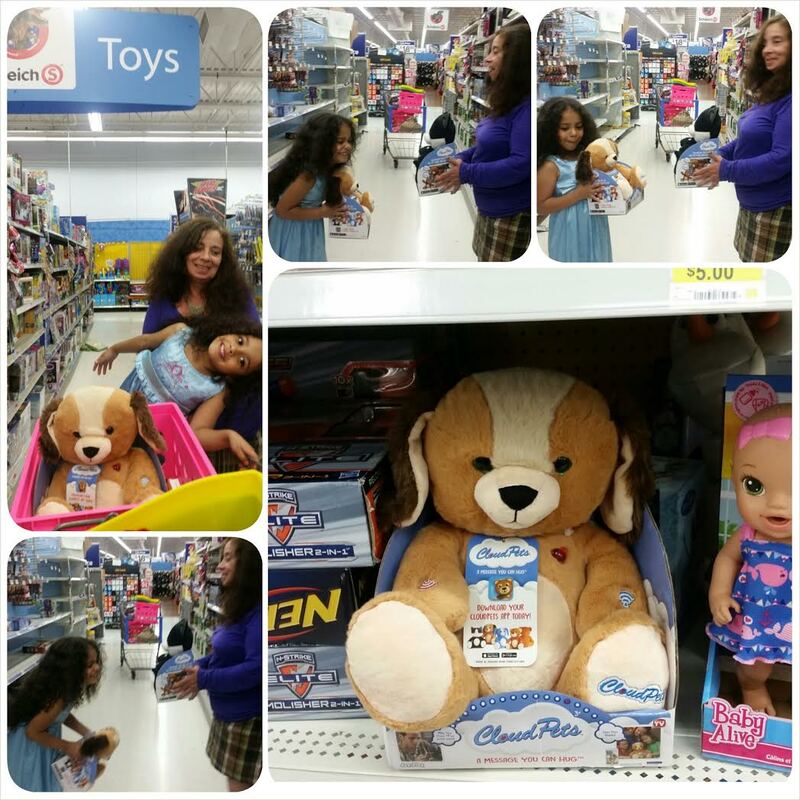 CloudPets™ can be found on a pallet display in select Walmart stores, but will be available nationwide soon. 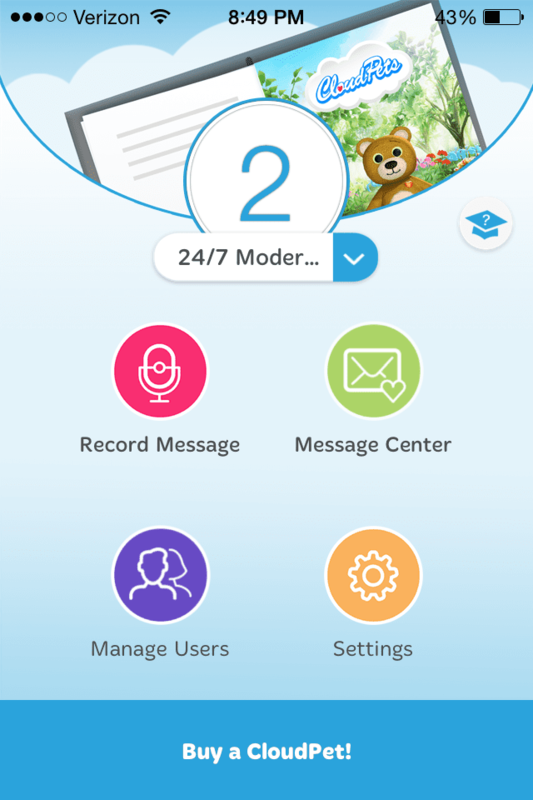 My favorite features are the parental controls and the free app! 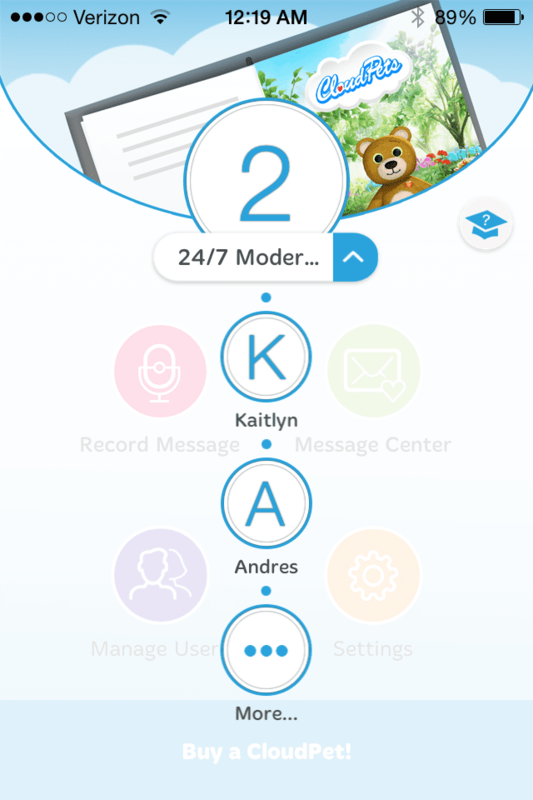 You can set a parent user with full control, add multiple children to the app to receive and send messages, as well as invite friends and family. Only the people you invite can send messages to your children and receive them. This is one of my favorite finds in 2015! Don’t forget to pick up some AA batteries. 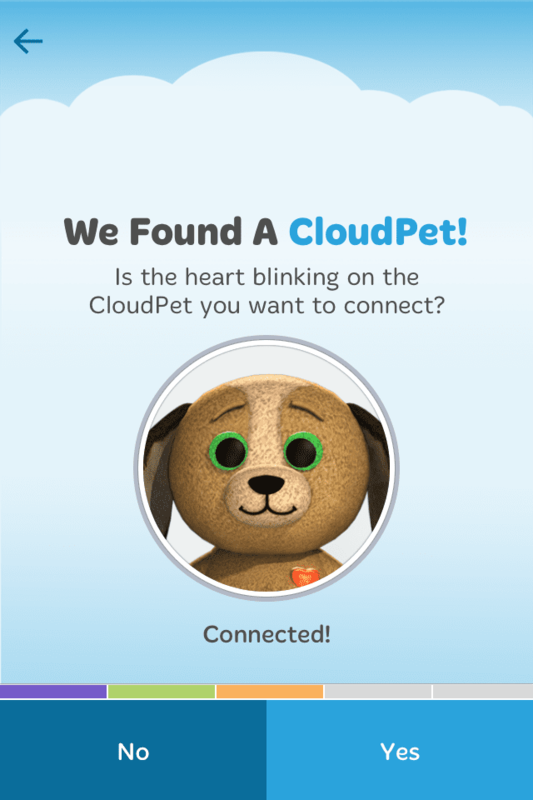 CloudPets™ are a message you can hug. Want to know more? Check out HOW IT WORKS! If you loved this, please let us know by sharing and telling us in the comments. 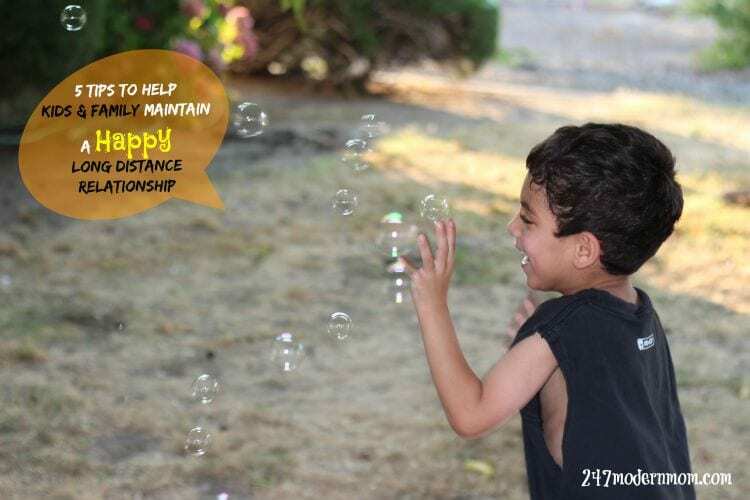 What are your tips for helping your children and family maintain a happy long distance relationship?